YA programs are open to teens in 6th-12th grade. We usually have something going on each week on Monday and Tuesday evenings. 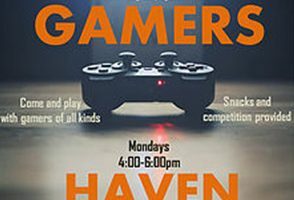 On Mondays, we have Gamer’s Haven from 4-6pm where you can play Wii, WiiU, PS3, PS4, Xbox One, and all kinds of board and card games. On Tuesdays, we have something different each week. Many of the Tuesday programs are ones that are suggested by the YA Council members, so if you have a program idea, let the YA Librarian know, and join the YA Council if you would like to get more involved! Our weekly teen programs are drop-in, which means you don’t need to register – just come when you can. 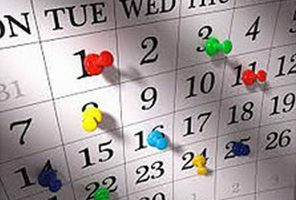 Check the library’s online calendar program guide, or half-sheet YA calendars to keep up on what’s next. If you’re active on Facebook, like the West Chicago Public Library page to get ongoing library news in your feed. If you have questions about any programs, don’t hesitate to call us at (630)231-1552 x4. 4:00-6:00pm most Mondays. Come and play with gamers of all kinds. Snacks and competition provided! The next meeting is May 7th! Love anime? 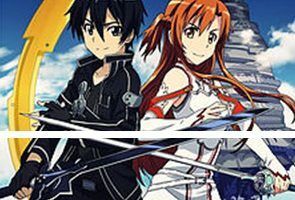 Come watch an episode (or two) of a different anime every other month with us. 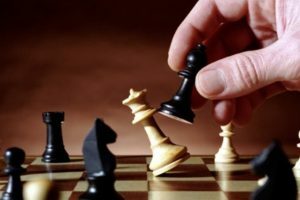 Are you a chess champion? New to chess? Want to show off your best moves against other chess fans? Whether you're a chess master or just starting out, come join us for some board time and meet like-minded enthusiasts. Chess sets will be provided. 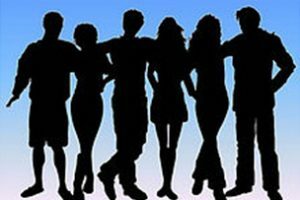 Adult and teen combined drop-in program. 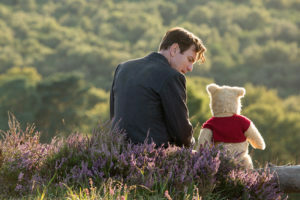 Come and watch Christopher Robin (PG). Fresh popcorn and drinks will be provided. Chill with us at Blue Moon Café. 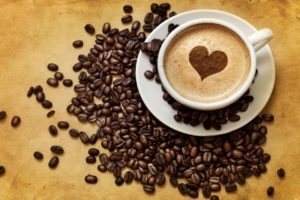 Cozy up to some warm drinks and feel free to work on the craft of the night. 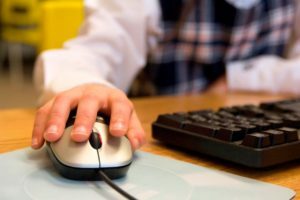 Whether you’re a newbie or a computer whiz, this is your chance to investigate, innovate, and collaborate! We’ll get you started and then you can learn at your own pace. 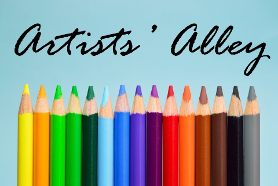 Join us to work your way through some online lessons, show off your work, and share your ideas! For students in 4th-8th grade, limited to the first 10 who register - come for one session or all of them! Many will enter; only one will be victorious! 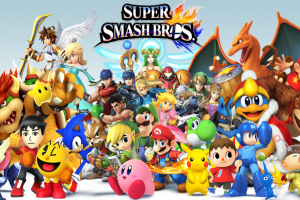 Show us your skills with a Wii-mote, or cheer on others while enjoying friendly competition and pizza. Prizes include GameStop gift cards for 1st, 2nd, and 3rd place winners. 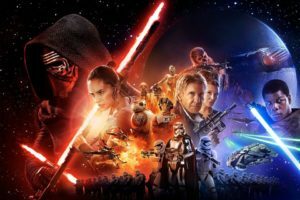 Celebrate Star Wars Day and Free Comic Book Day at the library by getting free comics, enjoying crafts, snacks, and watching The Force Awakens (PG-13). Work on a Star Wars puzzle upstairs and enter your name for a Star Wars prize drawing just for coming in!